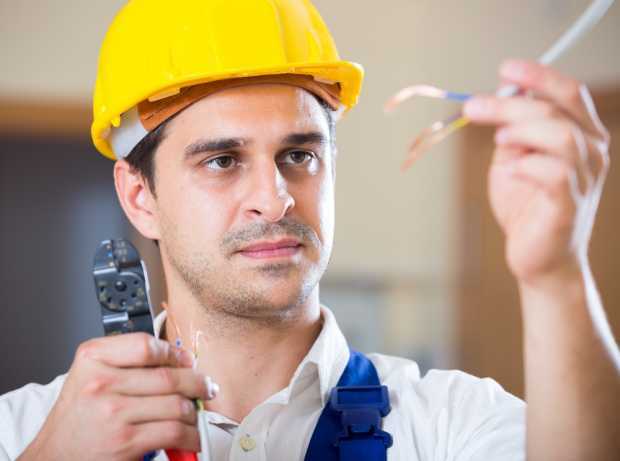 How to Hire the Best Domestic and Commercial Electrician for All Your Needs? You need a professional and trained electrician for all your domestic and commercial needs. There are many companies and agencies who have trained electricians in their circuit, and you can get a quotation from them, if you have a bulk project to offer. Moreover, there are certain questions, which you must consult an electrician, like whether he is certified or not, whether he needs to bring certain tools and instruments which will make his work easier, and whether the electrician can work to repair critical electrical points. 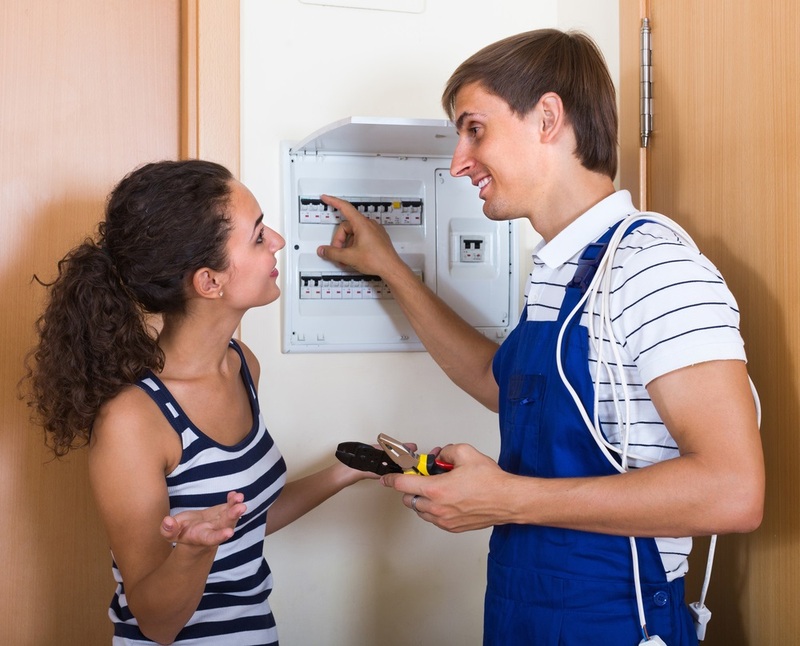 Before you hire a local electrician, there are certain questions which you need to ask. Ask whether he has a valid electrician license: Before hiring an electrician, you must know whether he has a valid and registered license issued by a contractor. There are also certain norms and electrical guidelines which are to be followed by an electrician, as these guidelines differ from one country to another. So you can decide about the budget accordingly. A valid license ensures that they are trained and they have been into this field for a long time. 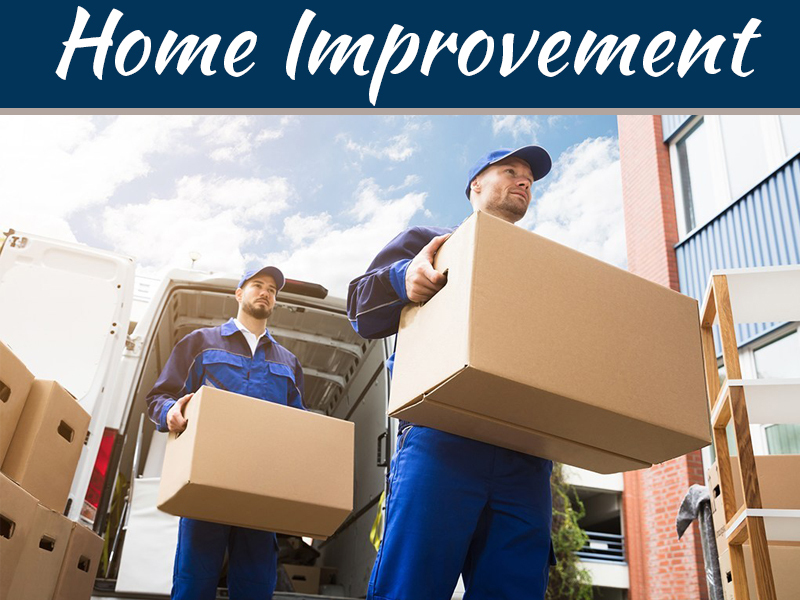 You can ask for references: It is always better to ask your neighbors, relatives and those who stay within your vicinity, about how to hire the best local electrician to get your works done. An efficient electrician must know everything more than just repairing a circuit, or else, repairing and installing switch boards, fuse and electrical circuits and networks. It is very important to explain the nature and duration of work to the electrician, as your requirements may be different from that of your relatives, friends or neighbors. Try to know about the electrical equipment: When you hire an electrician, try to get a proper view about the types of tools with which he works. 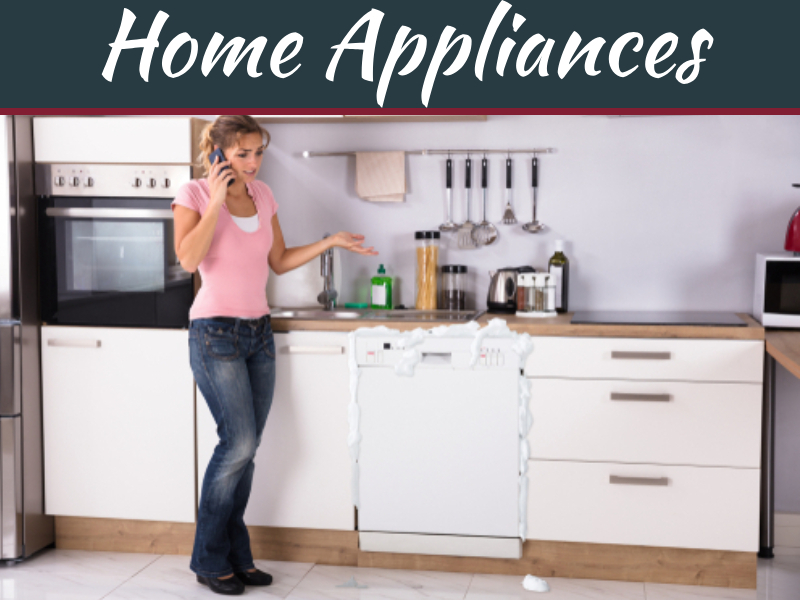 If the electrician woks with good quality tools and equipment, then you can assign a small task to him, to know how he can carry on with the work. There are many electricians who work on the domestic front, and many are there who work for commercial and industrial purposes. 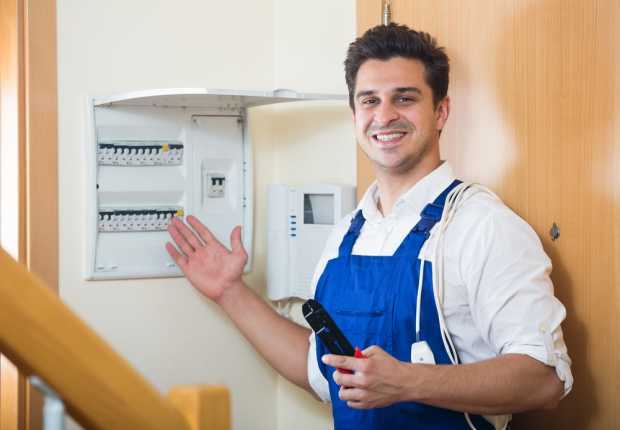 It is up to you to decide how to get the maximum benefits by hiring a qualified electrician. Know and decide about the budget: You can compare several electrical agencies to get the perfect idea about what is the current arte quoted by an electrician. It is very important to decide about the price beforehand, so that the electrician can charge no additional amount when the work is over. 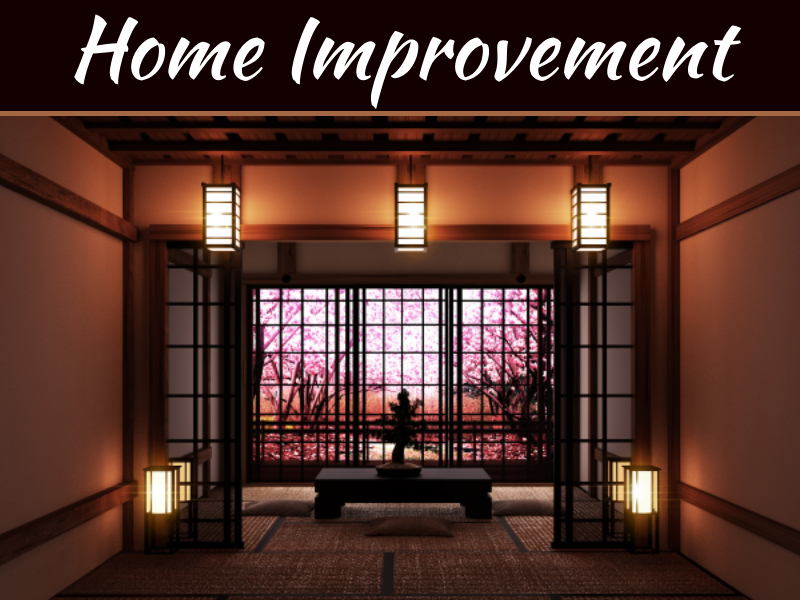 If you hire an efficient electrician who can carry on with the external casing, the wiring and the entire cable network, then the cost can be little more, than when you hire an electrician only for the internal wiring and electrical servicing. Experience and previous sample checking is essential: When you hire an electrician, then you must check the previous samples and the nature of work that he has already done. If there is any discrepancy between the projects that he has already done, and the project in hand, then it is better to consult in details about the nature and style of work that you are assigning him. That will be the best way to get maximum benefit for keeping your house electrically safe and secure. Also, you must hire a trained electrician, so that there is no electrical or fire hazard while the work still goes on. 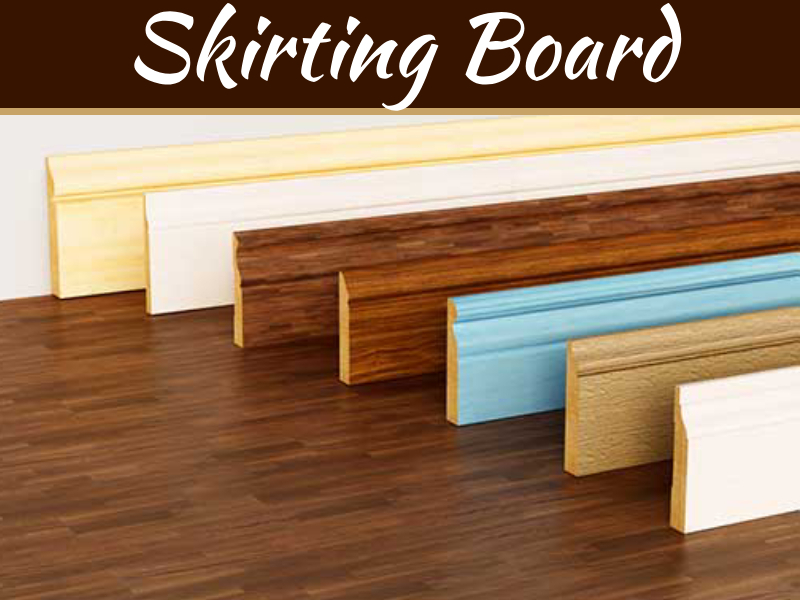 There are many online portals, from where you can compare price quotations and hire an electrician. An electrician must conform to all safety rules and guidelines, and you can also get the service from any reputed agency, to get an electrician at a cheap price.